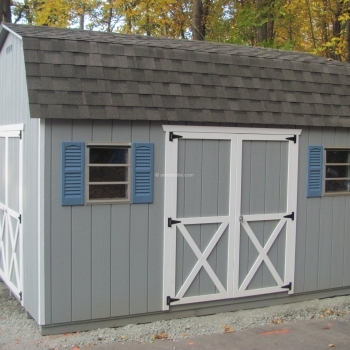 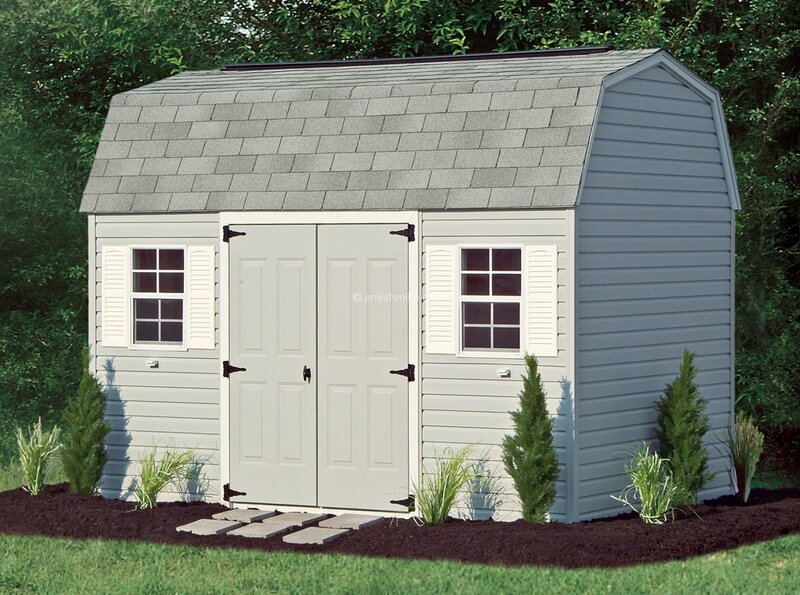 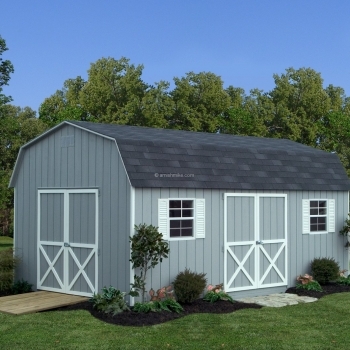 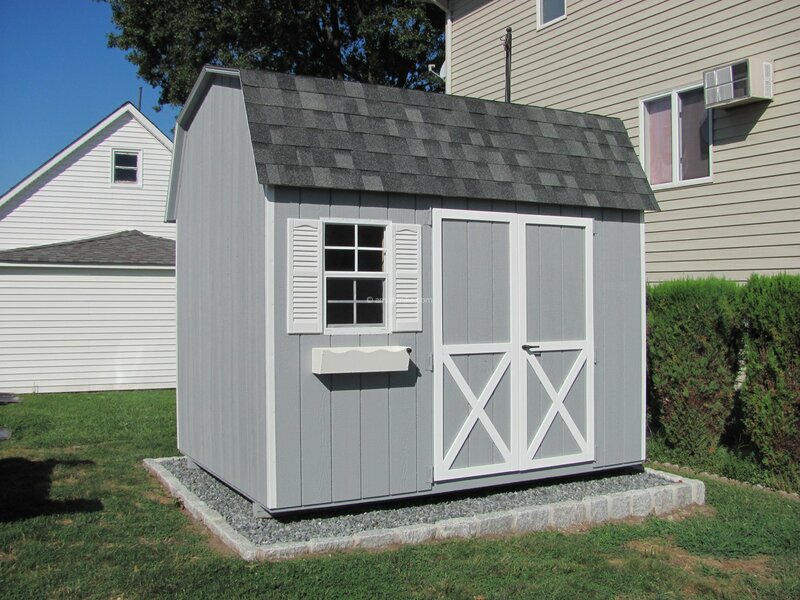 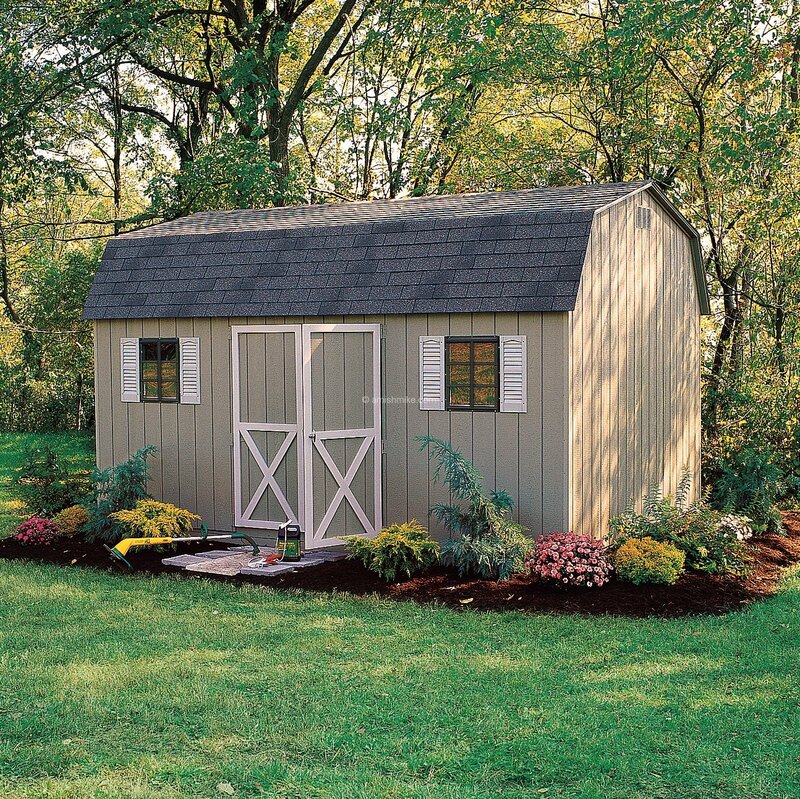 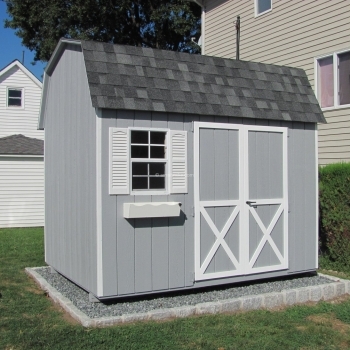 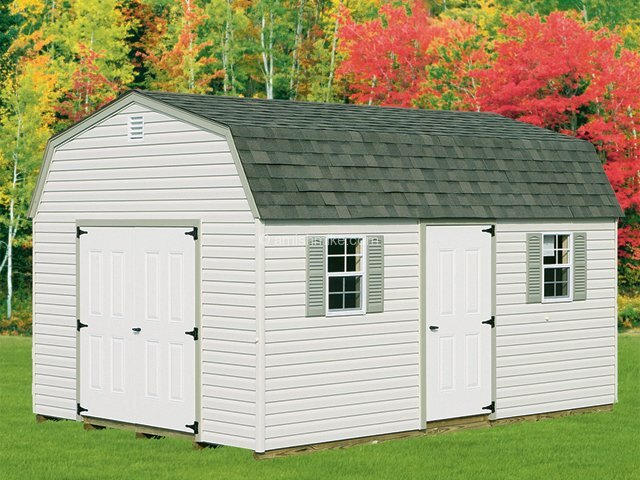 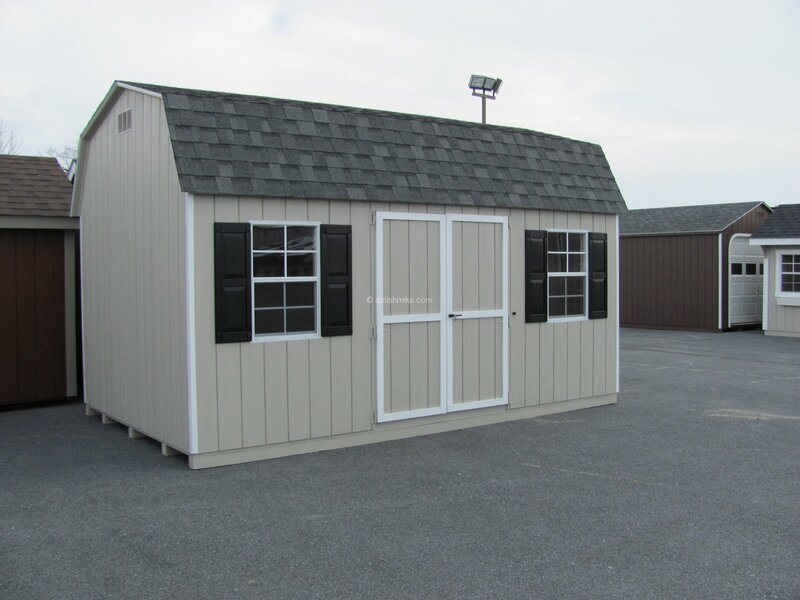 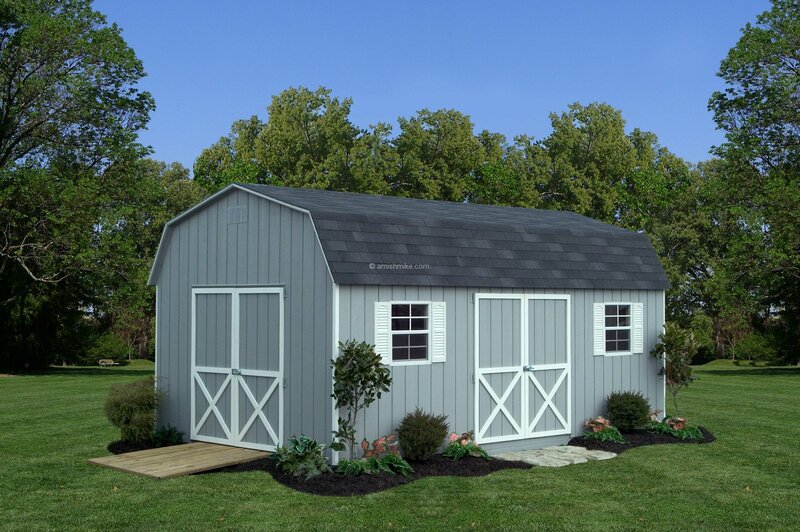 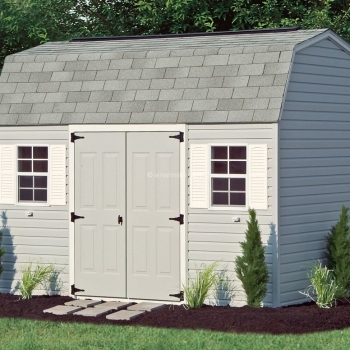 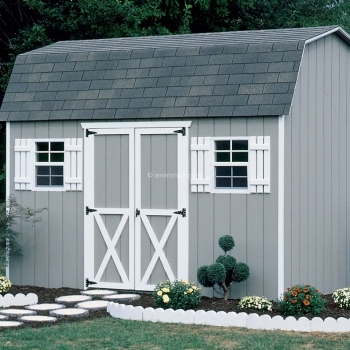 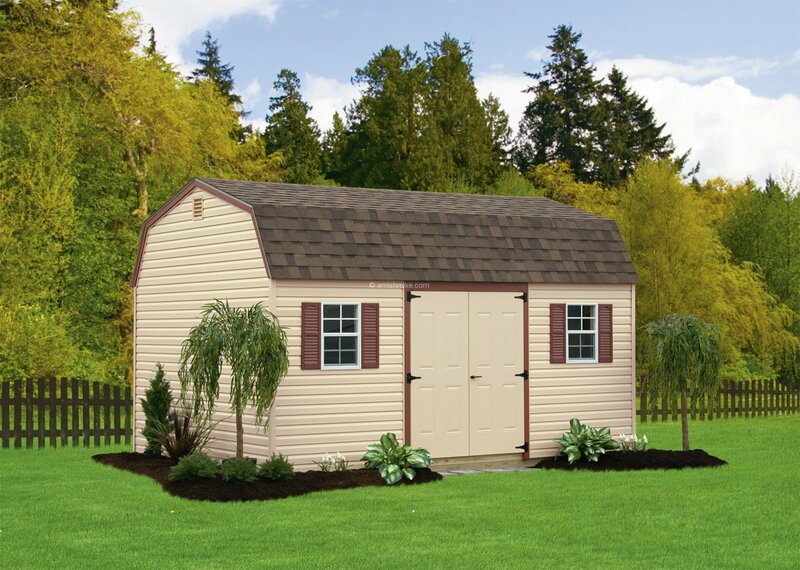 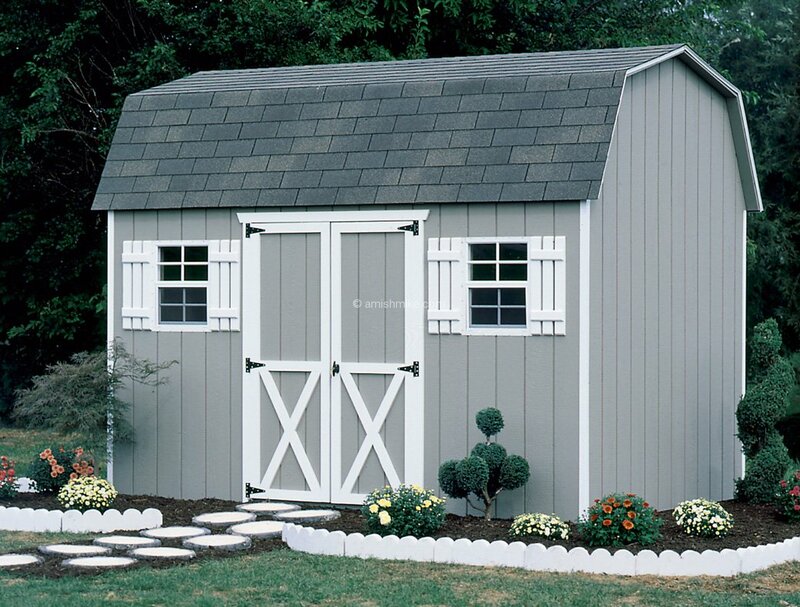 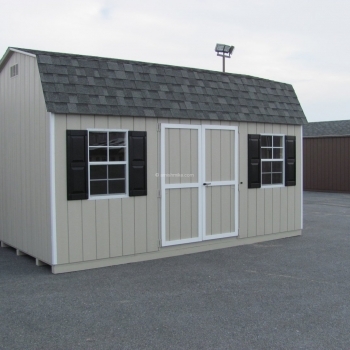 Amish Mike’s Sheds and Barns offers our Signature Dutch Sheds which is one of our older models that still serves as probably one of the best storage solutions. 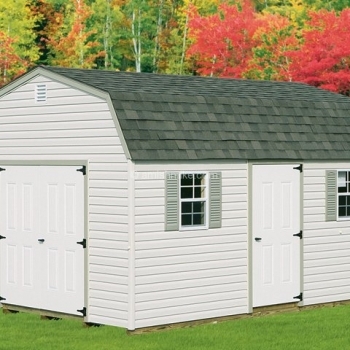 By adding a loft (s) to this model, you can take advantage of the overhead storage available. 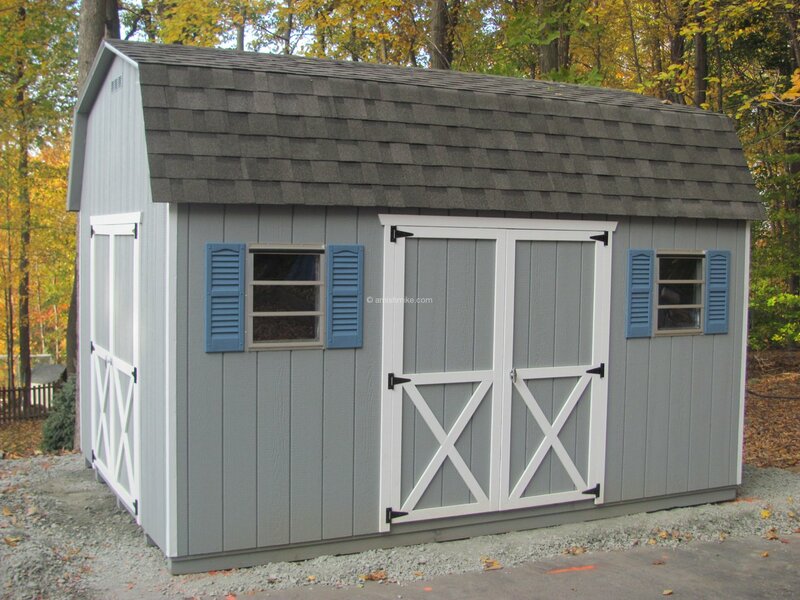 Doors and window(s) are placed to order. 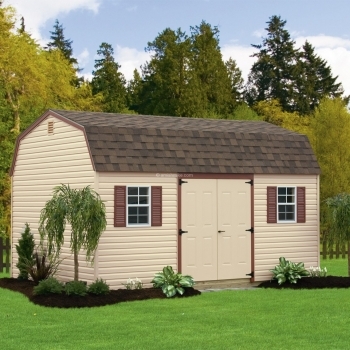 This model is available in the Traditional, Deluxe or New England Series.